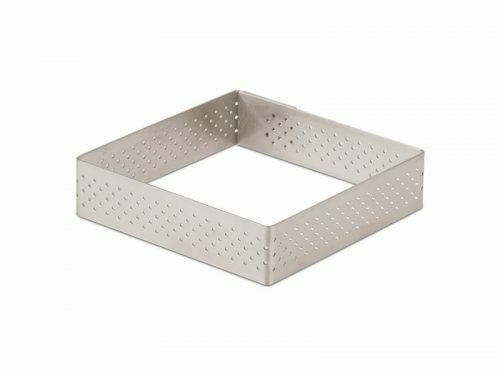 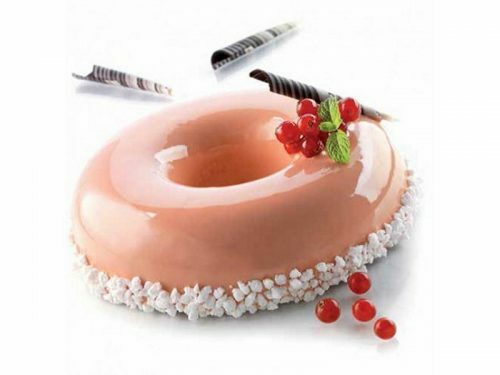 A classic and timeless shape suitable for various pastry declinations. 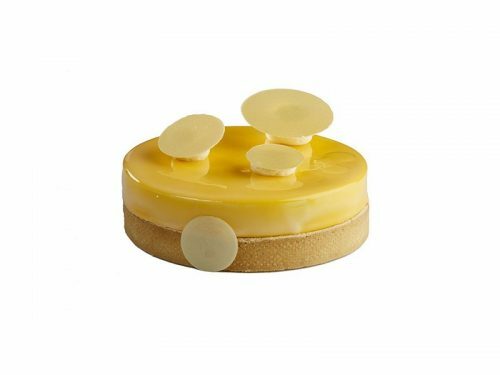 The mould Fingers75 by Silikomart Professional has 8 cavities by 75 ml each and is designed to make stylish and timeless charming preparations. 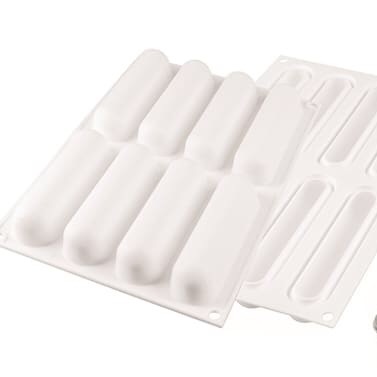 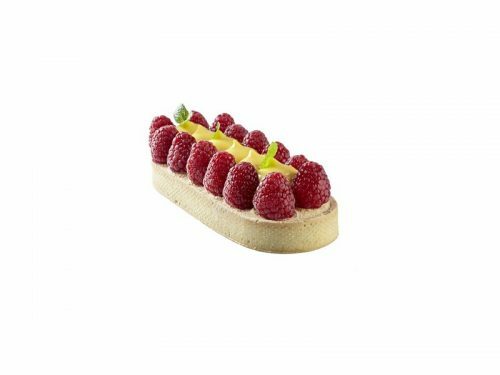 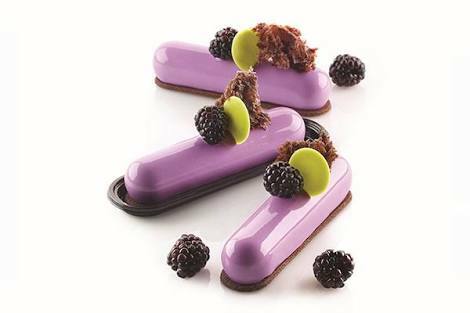 In every package, ten little plates for a perfect final presentation and a plastic cutter is included to make original inserts and/or bases which perfectly match with the shape of the mould for preparations to be tasted with a look.